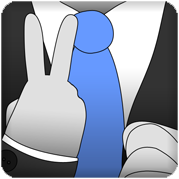 Games and apps for Android. 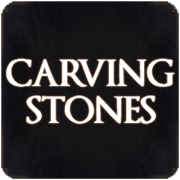 Have fun with the Carving Stones from Dark Souls! Soundboard with the 5 sounds of the game, easy to use! ​How far can you go? 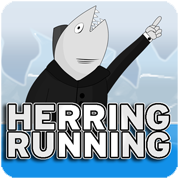 Help Herring to run and jump across the ice!